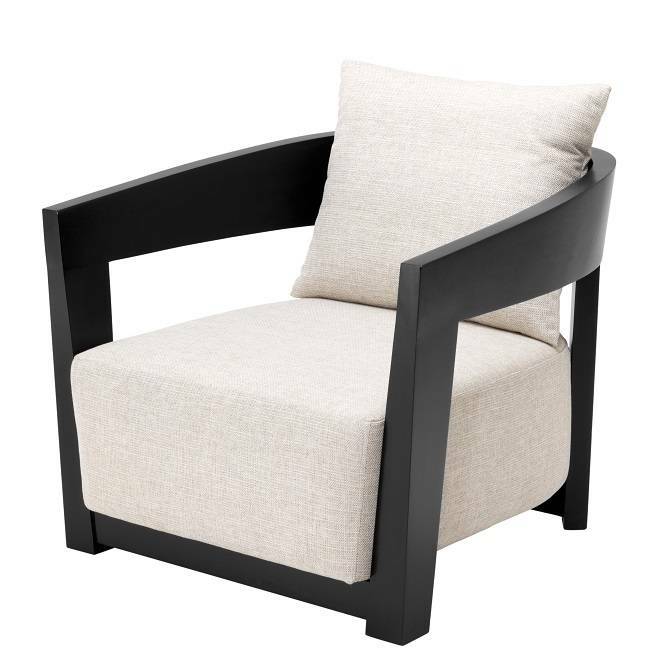 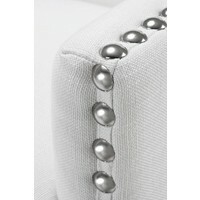 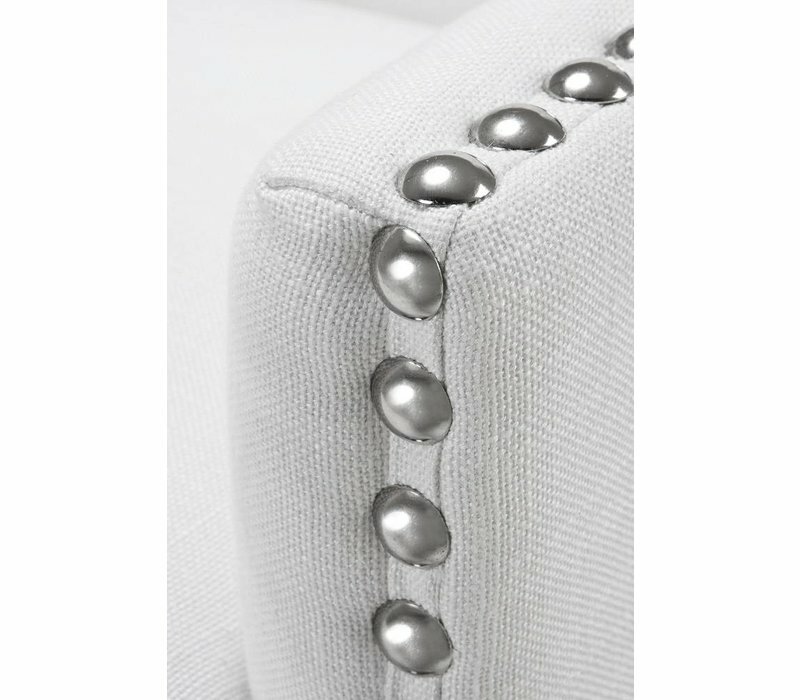 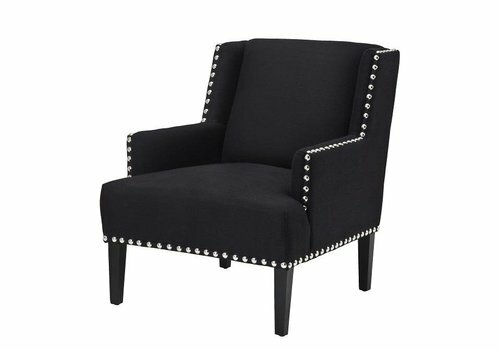 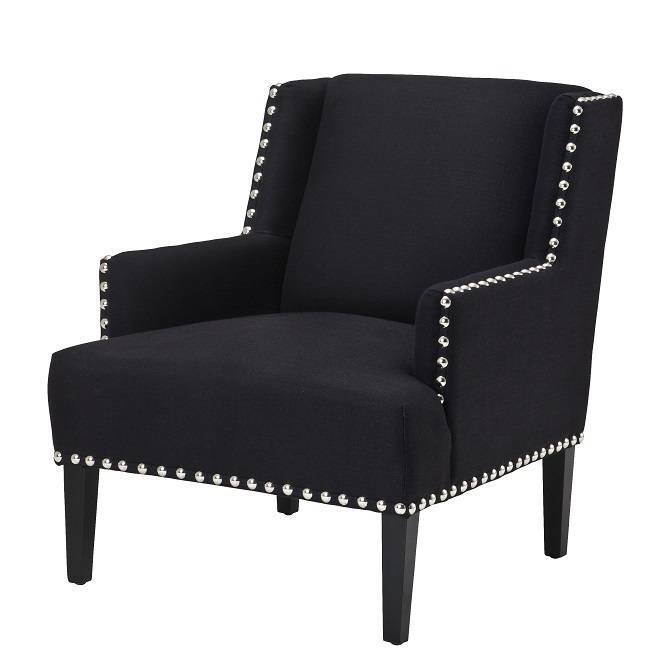 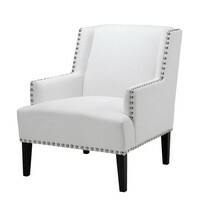 Armchair Gregory from luxury brand Eichholtz. 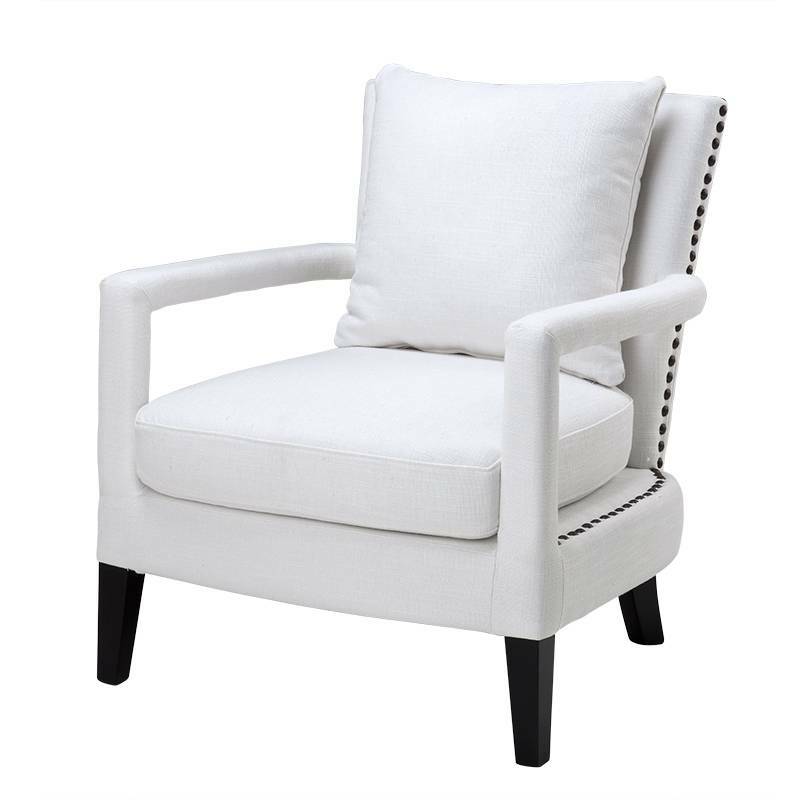 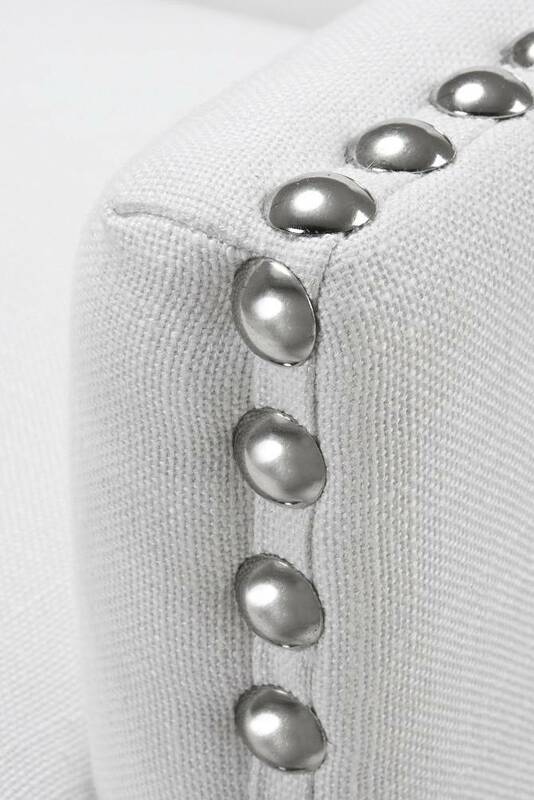 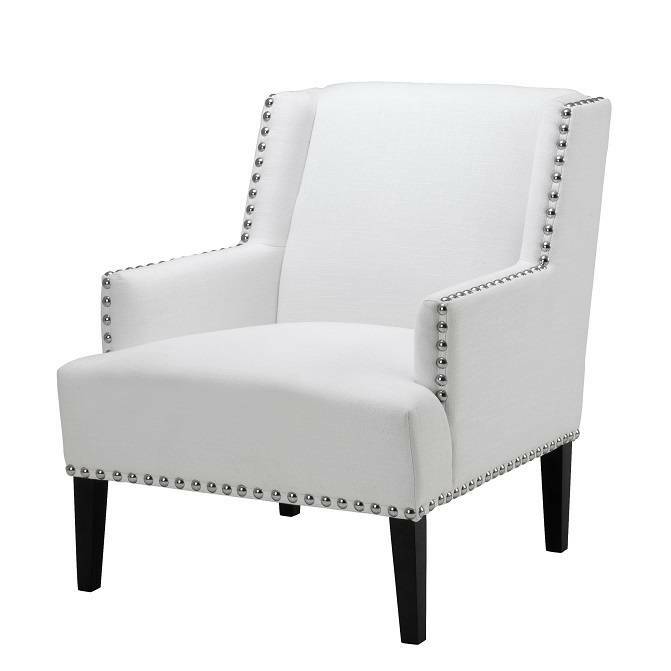 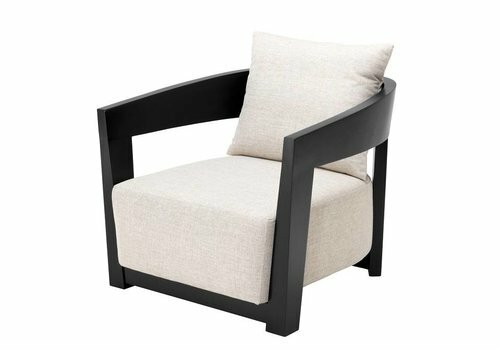 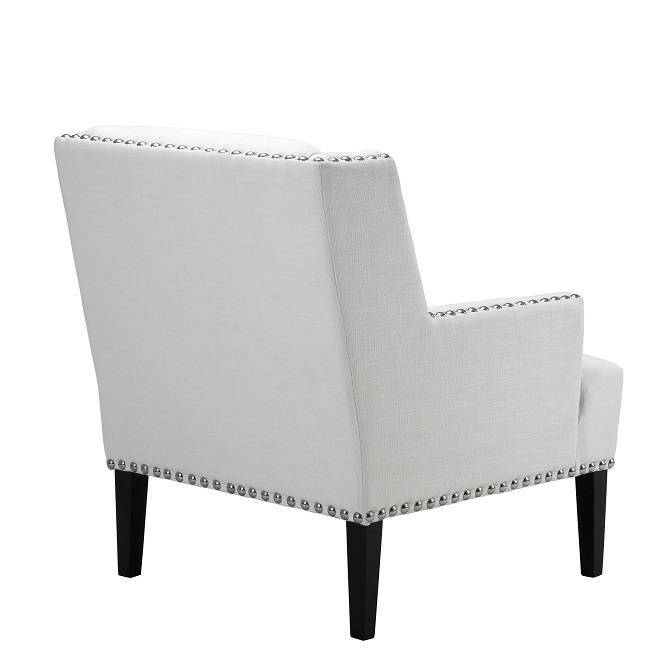 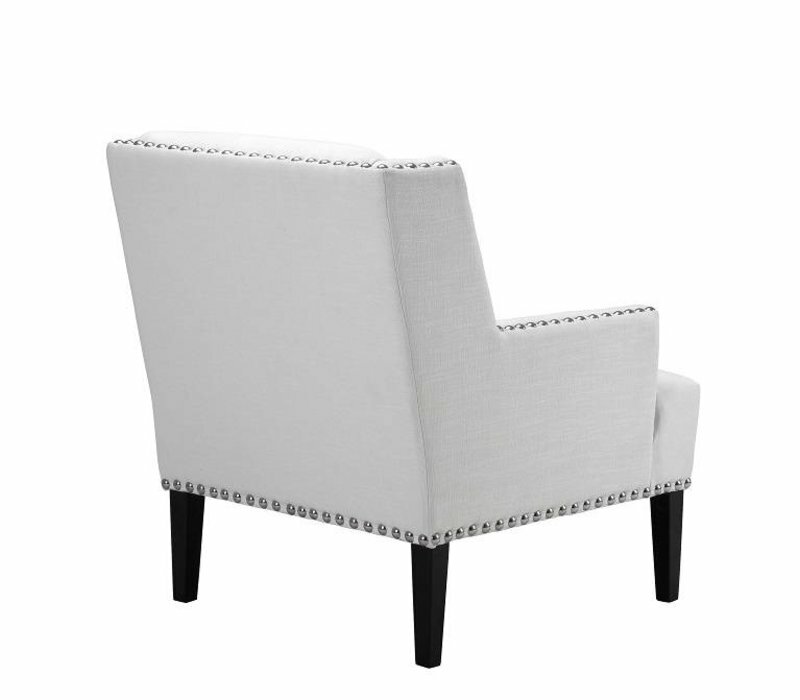 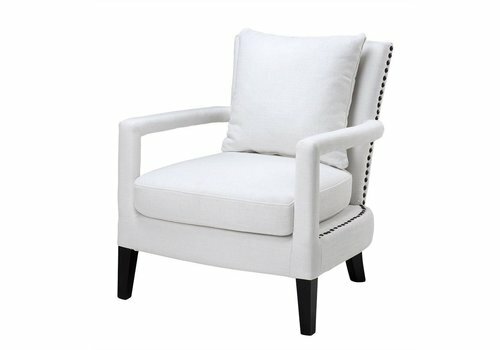 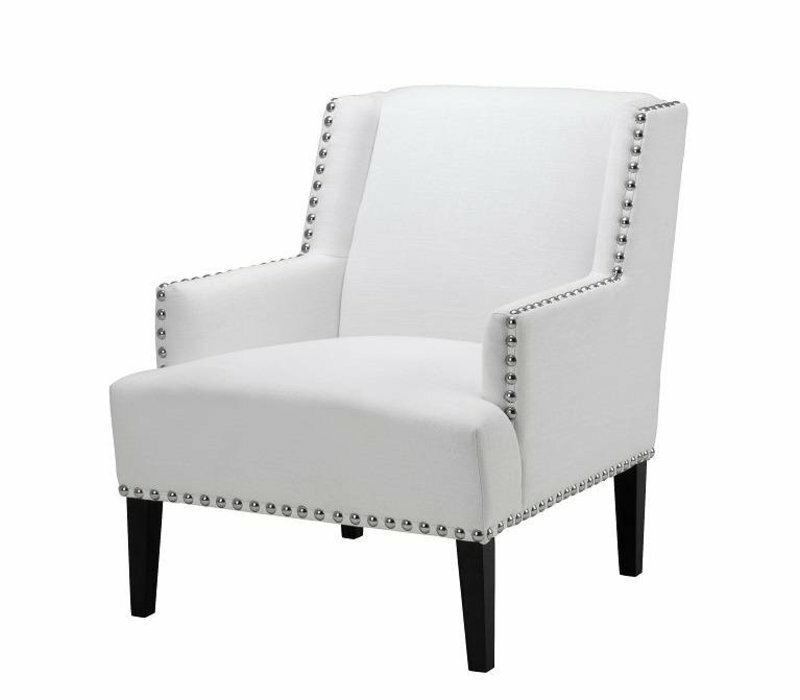 A beautiful, comfortable chair available in white. 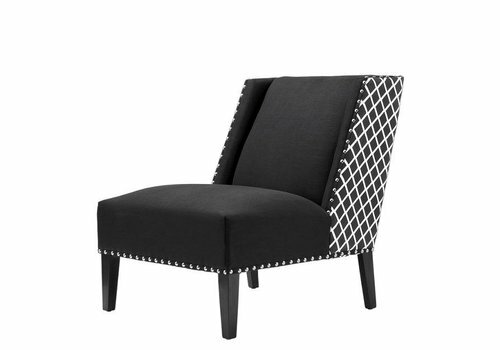 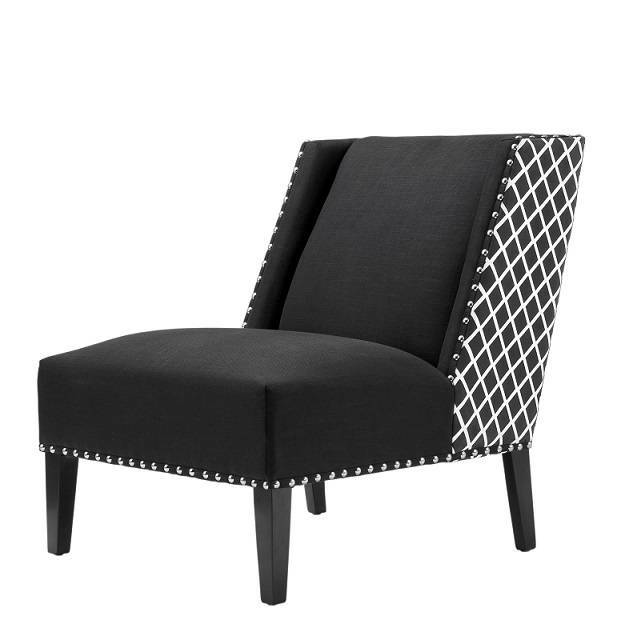 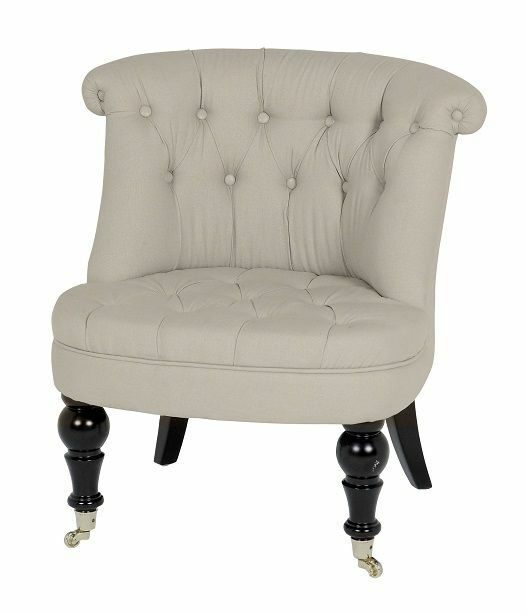 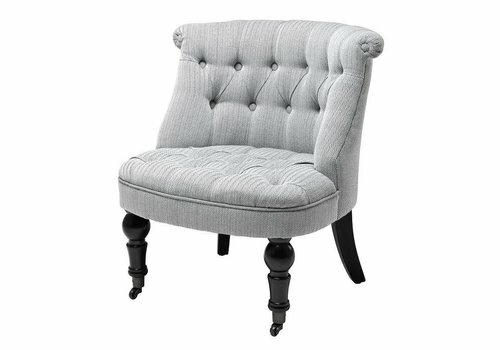 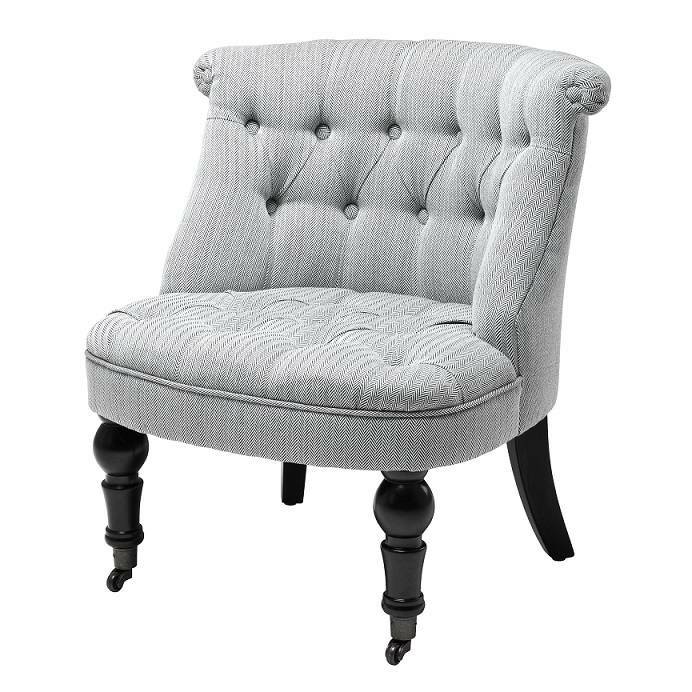 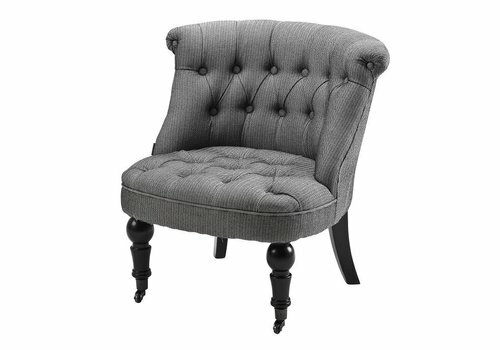 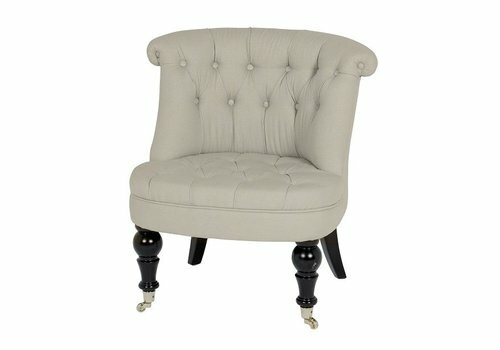 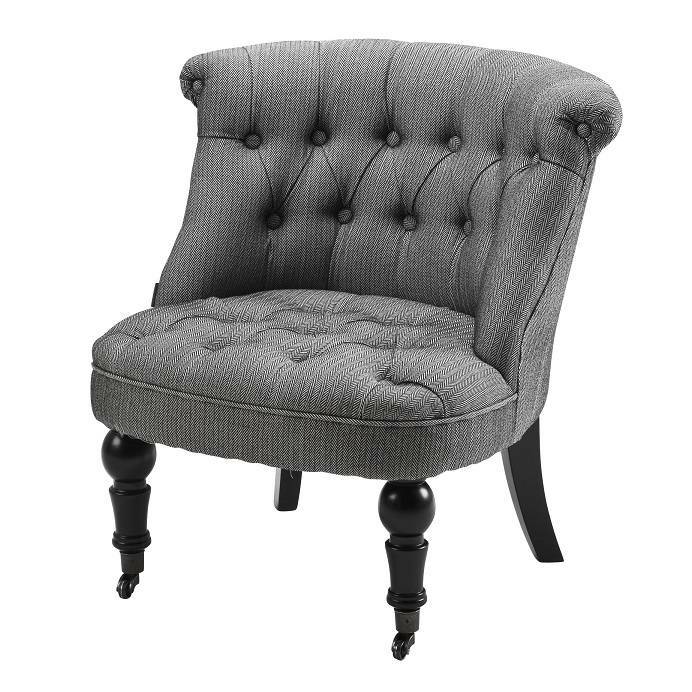 De prachtige fauteuil ‘Camden’ van EICHHOLTZ is uitgevoerd in de kleur ‘Ecru Linen’.